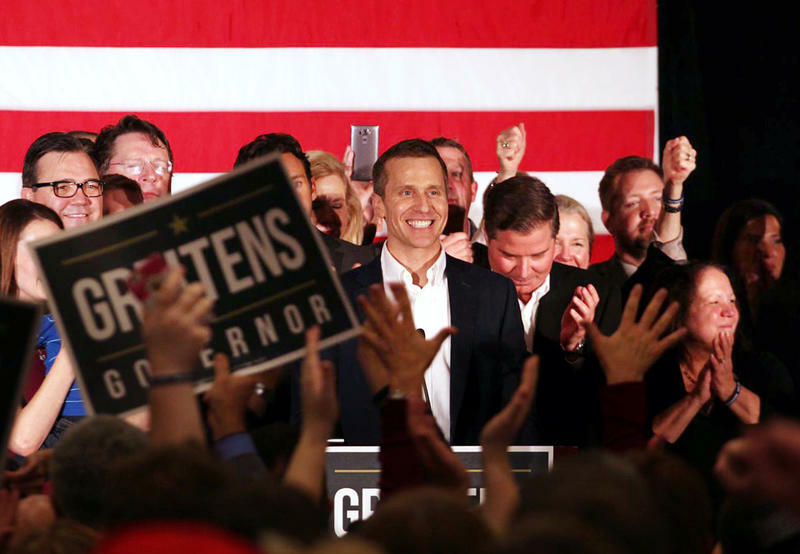 In his third and last stop of the day, Missouri gubernatorial candidate Eric Greitens made a campaign appearance in Kansas City Sunday night, after stops in both Springfield and St. Louis. 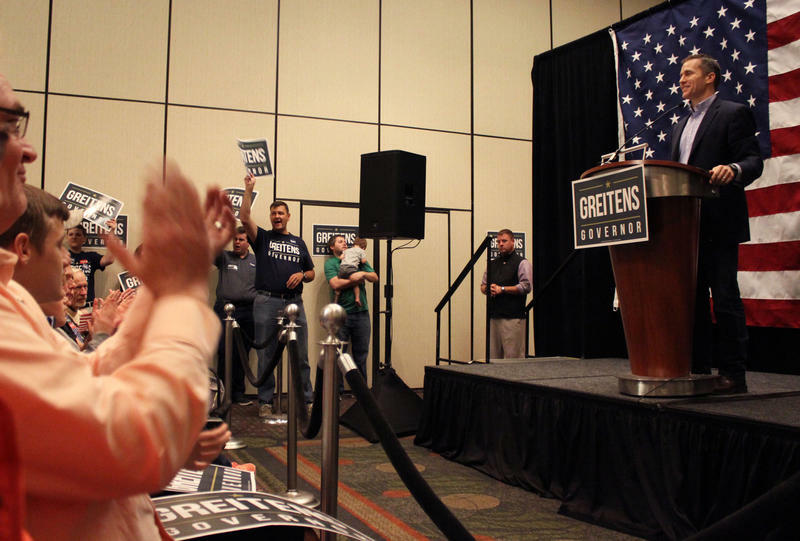 In what campaign workers described as one of the more crowded rallies of the day, over 130 people gathered for the event, with women making up about half of the crowd, many holding pink campaign signs reading "Women for Greitens." 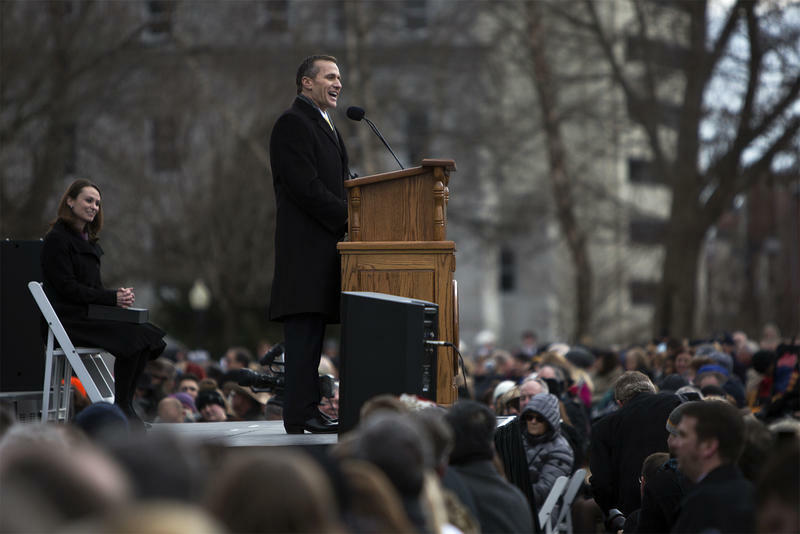 Wisconsin Governor Scott Walker joined Greitens on the campaign trail. On this week's episode of Statehouse Blend, Missouri Rep. Judy Morgan (D-Kansas City) talks about transportation funding, Right To Work legislation, and this year's gubernatorial election. Kansas City Mayor Sly James has been vocal about his call for stricter gun control measures. 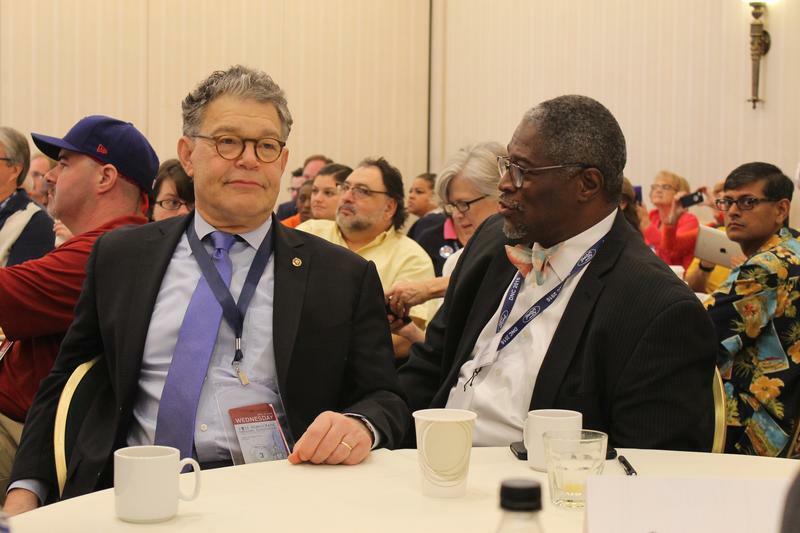 During a speech Wednesday to the Missouri Delegation at the Democratic National Convention, James gave a blistering critique to Missourians who resist stronger gun control. “I think it’s time for us to start targeting a few key legislators and supporting their opponents in the way the NRA and other people support them,” James said. Those views will make it difficult for the mayor to support his party’s likely nominee for Missouri Governor, Chris Koster. 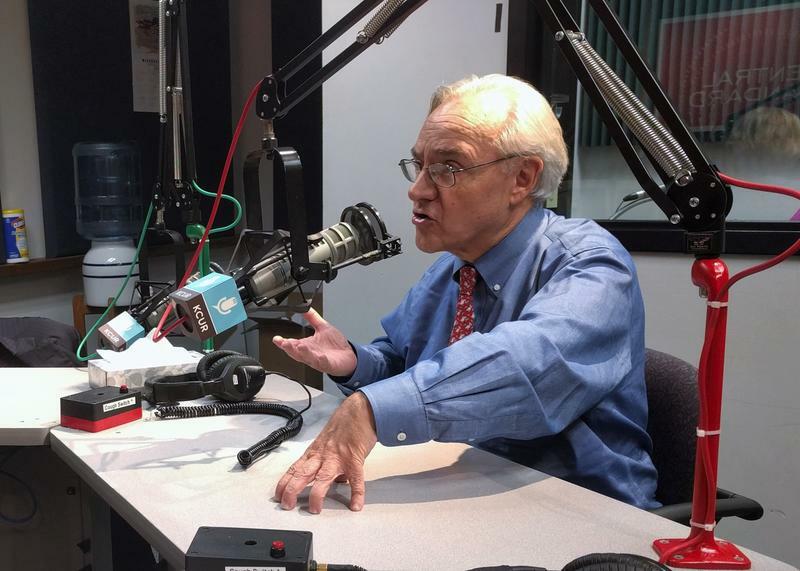 On this week's Statehouse Blend podcast, we profile the four candidates campaigning in this year's republican gubernatorial primary.